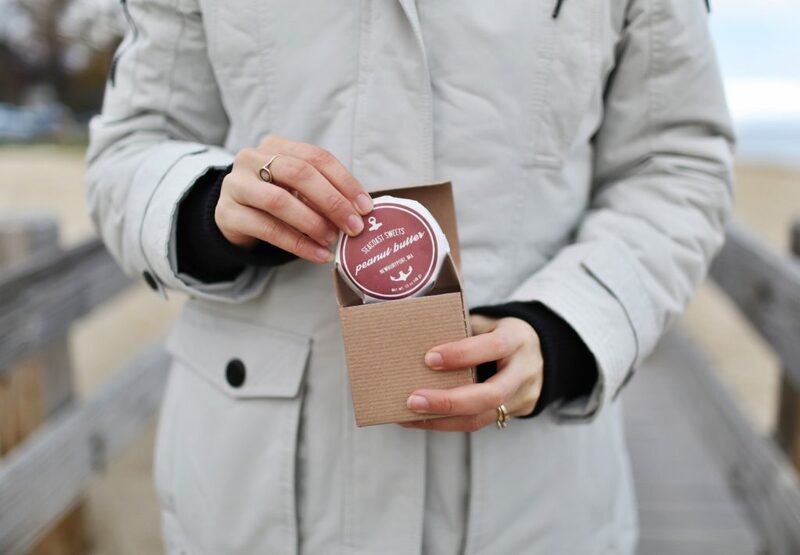 Small business make the world go round and this holiday season I’ve made it my mission to support small businesses whenever possible, especially when it comes to gift buying. I’ve had the pleasure of being introduced to some awesome small businesses over the past year and could think of nothing better than sharing these businesses as part of a holiday gift guide. Here are my favorites for gifting this season! The Holy Grail of my skincare routine, I’ve been using this product weekly for almost a year and it has transformed my skin. Free of harsh chemicals, the Silk Renewing Peel from Silk Therapeutics uses pure liquid silk, glycolic and lactic acids to gently yet effectively exfoliating the outermost layer to reveal a brighter, more vibrant complexion. The entire Silk Therapeutics product line is gentle enough that it’s safe for those going through cancer treatment and for every product that’s purchased, one is donated to oncology patients. 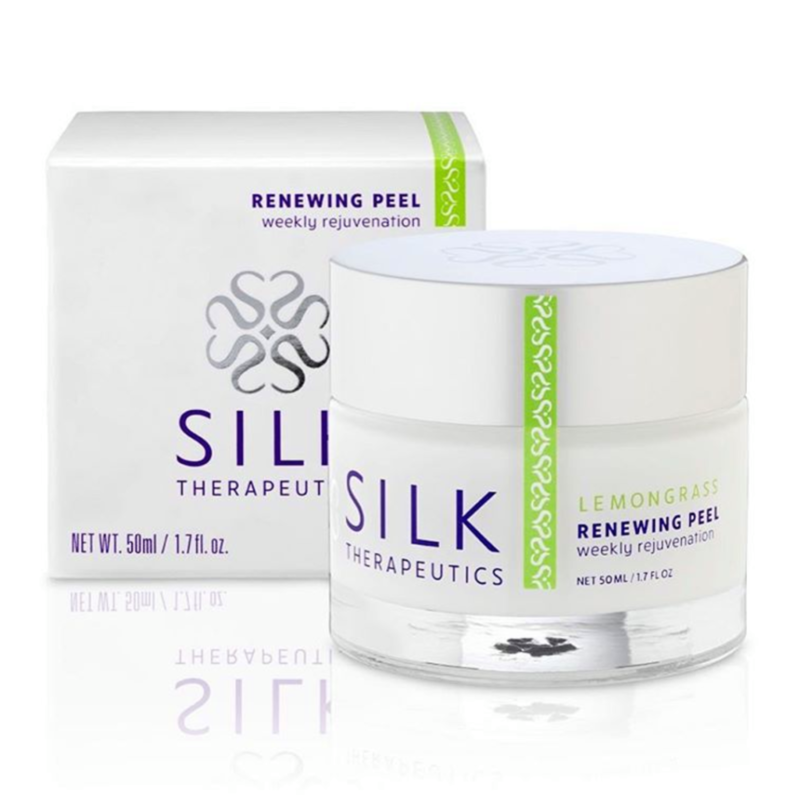 For more details, check out my review of the Silk Renewing Peel. Harnessing the powers of Asian botanicals, Purlisse is a skincare line that I recently discovered. My favorite product in the line is the Blue Lotus + Seaweed Treatment Sheet Mask. Nourishing and fun to use, the mask comes in sheets that makes it perfect for awakening your skin during winter holiday travel. If you’re a caramel lover like me or know someone who is, then look no further than caramels from McCrea’s Candies. The local Boston company makes to die for caramels in unique flavors like Black Lava Sea Salt and Single Malt Scotch, that are perfect for gifting! 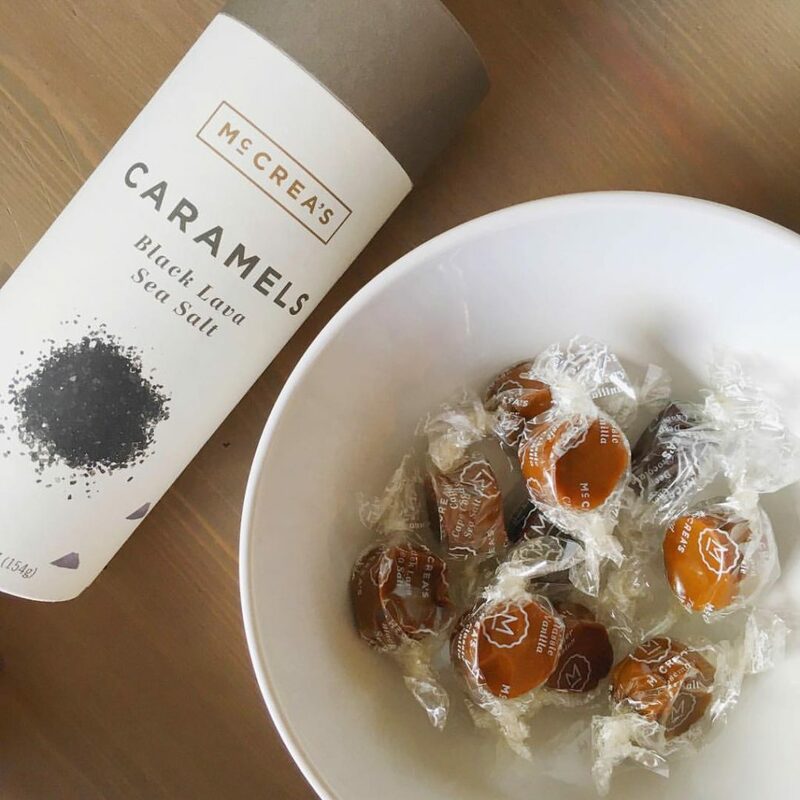 The only bad part about gifting McCrea’s caramels is that you won’t want to give them away so I highly recommend picking some up for yourself as well! If you’re looking for something chocolatey, scoop up some chocolate pattie treats from Seacoast Sweets. The peppermint, peanut butter, coconut, and s’mores patties will delight any palate. In addition to tasting good, Seacoast Sweets is also committed to doing good—one dollar for every dozen patties goes to an organization that empowers girls girls from low-income situations by providing them with the basic items and fees needed to participate in sports and physical activities. 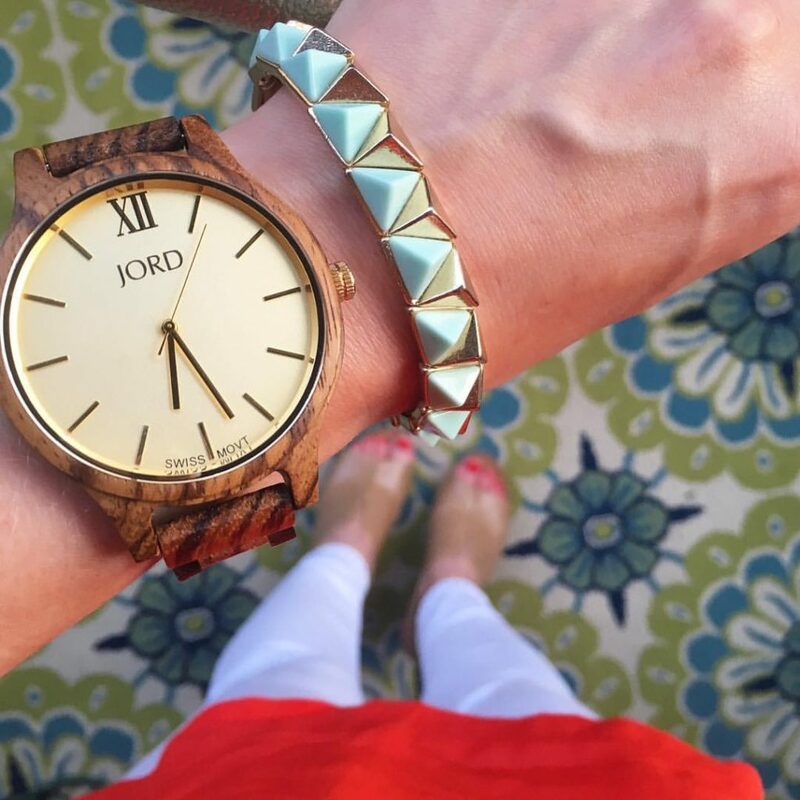 If you’re shopping for a jewelry gift that stands out, JORD Wood Watches are my top pick. Available in a variety of men’s and women’s styles, these watches are made from woods like bamboo, walnut, and zebrawood, making each watch is unique. The watches can be dressed up or down and are different than the usual watches you see out there. I’ve found my JORD watch to be quite a conversation starter—nearly every time I wear mine, I get comments and questions from strangers. To me there’s nothing better than sharing in an experience and I’ve recently started gifting more experiences than tangible objects. My pick for an experience this year is a holiday boat cruise, specifically the holiday boat cruises with Classic Harbor Line. Setting sail around Boston Harbor, Classic Harbor Lines offers three festival holiday cruise tours. 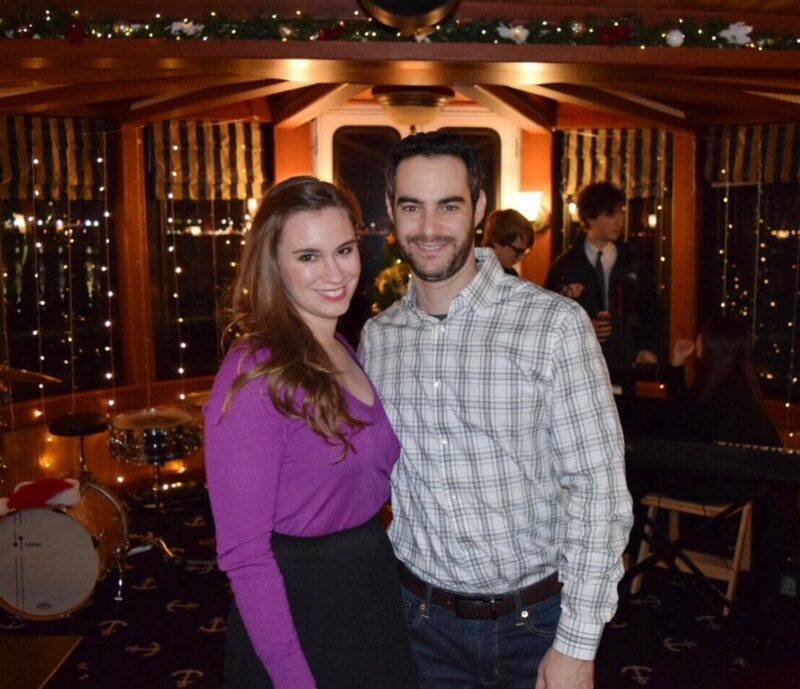 I recently had the chance to take the Holiday Jazz Cruise with my fiancé and we had a wonderful time. We listened to jazz and sipped warm boozy cocktails as the boat sailed around Boston Harbor for an hour and a half. If you’re looking for a good gift, this is the perfect New England experience for any New Englander! 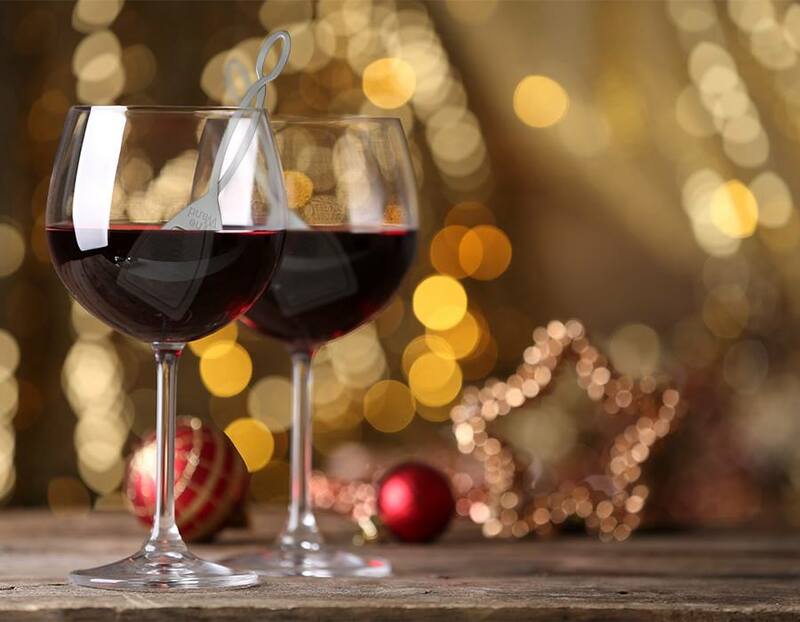 If you’re gifting or drinking wine this season, pick up The Wand wine filter and enjoy wine without the side effects. This magical wand absorbs histamines and removes sulfates leaving you with wine that you can enjoy without the horrible hangover. Smartest. Invention. Ever. 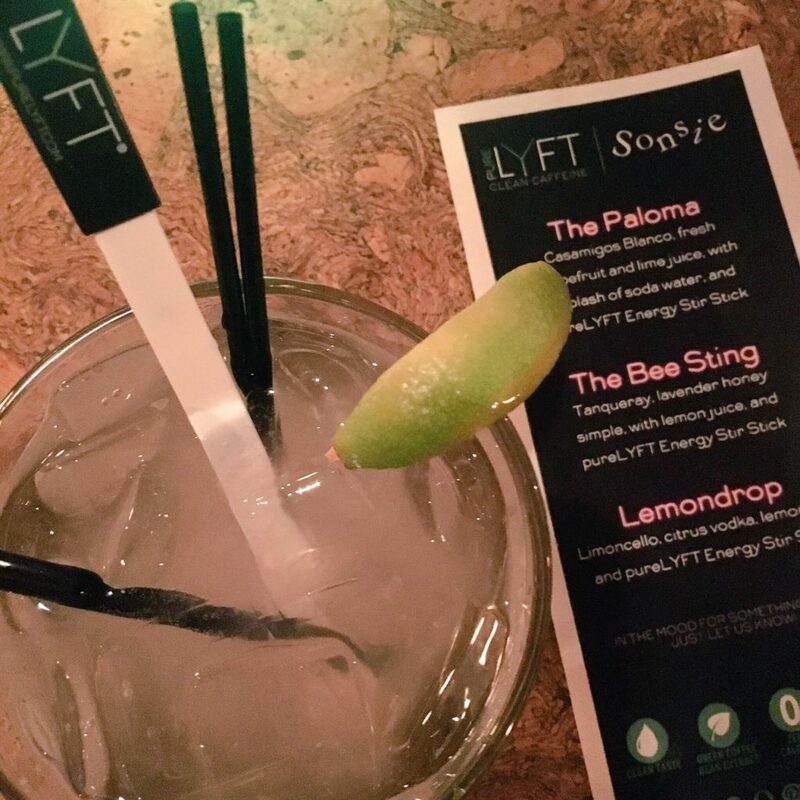 A small business based in New Jersey, PureLYFT is a great stocking stuffer for go-getters addicted to coffee and energy drinks. The all natural clean caffeine is a tasteless powder that’s easily mixed into any drink, including water or cocktails. Conveniently packaged in a tube, PureLYFT is perfect to have on hand for travel or any necessary caffeine boost without having to battle coffee lines. If you haven’t finished your holiday shopping this year, check out some of these small businesses for the special people on your list! Disclosure: I received some of these items for free over the past year, but all opinions are my own. I am so curious about that wine wand! It’s great for people who have allergies to sulfites or histamines in some wines. I was curious and did a taste test of the same wine, with and without use of The Wand, and did not notice a difference in taste! You should definitely check it out! Ditto on the love affair I’m having with Silk Therapeutics skin care. The peel is amazing — and seriously, try the eye cream. It does wonders for dark circles. It actually makes it look like I sleep! I’m glad you love Silk Therapeutics too, Mary! I will have to try out the eye cream next! I write about my experiences living in Boston's Back Bay and my travels. My life revolves around travel, food, beer, and yoga. 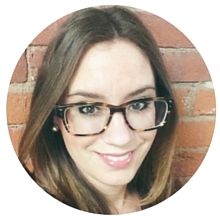 I love connecting people and am passionate about startups, innovation, and supporting small local businesses. 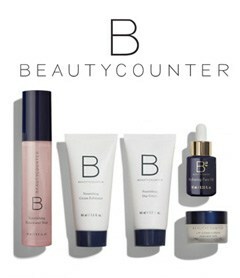 Sign up for Beauty Counter Updates!